Nineteen out of 25 ain’t bad. 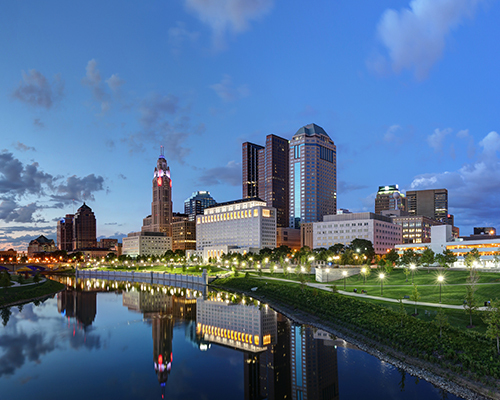 That’s where Cushman & Wakefield put Columbus on their inaugural “Tech Cities 1.0” report. The principal of C&W’s Columbus office said that we’re one of the fastest-growing innovation and tech spots in the nation. Another C&W employee said C-bus is considerably tech-y because the presence of large factories like Battelle and Chemical Abstract Services. Our giant university is also a contributing factor. The report was based on criteria like talent, capital, and growth opportunity. Both San’s in Cali landed the top two spots with San Jose being first and San Francisco second. The ubiquitous orange construction barrel: a sign of central Ohio’s continual growth, and the stuff of traffic nightmares. Road construction in central Ohio is a headache that may be impossible to avoid, but at least you can try. Here are five ongoing road projects to watch out for. A truck hit the 33 overpass at Watkins Rd on Thursday, leading to a closure of Watkins that could last for months, according to ODOT officials. I-270 to I-70 eastbound on the west side, as well as Southbound Wilson Road over I-70, will be closed beginning at 10 p.m. on Friday. The closure will last through the weekend. All lanes will reopen at 5:00 AM Monday. 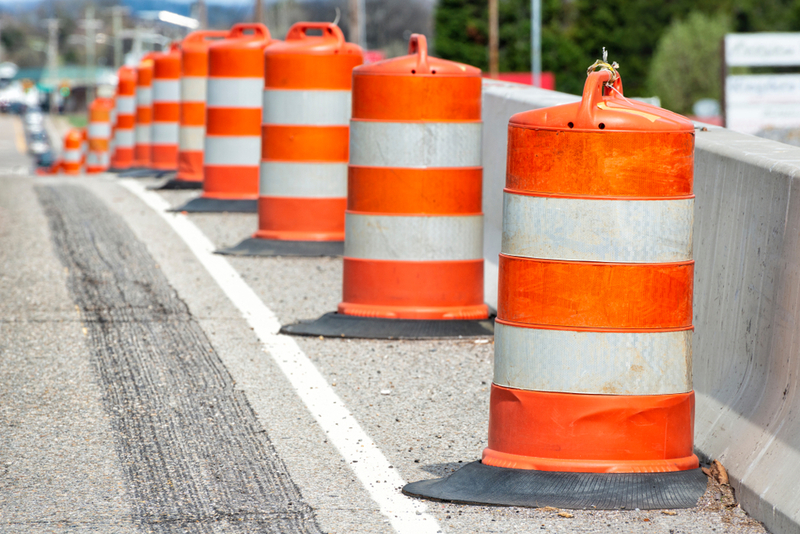 The South Side construction project on Interstate 71 between Columbus and Grove City will add extra lanes, new bridges, and exit ramps throughout five miles of highway. The project will be under construction for at least three years, with completion targeted for the Fall of 2020. Construction on the Ohio’s first SmartLane has begun. The project spans seven miles miles of I-670 between downtown and John Glenn International Airport. The new lane, called a SmartLane, will utilize state-of-the-art digital overhead signs installed every three-quarters of a mile to let motorists know if the lane is open to traffic. SmartLanes are intended to ease traffic congestion during peak rush hours. Eastbound 3rd Avenue is detoured at Northwest Boulevard, except for local business traffic. This detour is expected to be in place for the rest of the year for a widening, reconstruction, and pedestrian path project. What ongoing road project grinds your gears in your daily commute? Let us know in the comments. Please consider this story your weekly reminder not to spit on people—even if they’re literally asking for it. 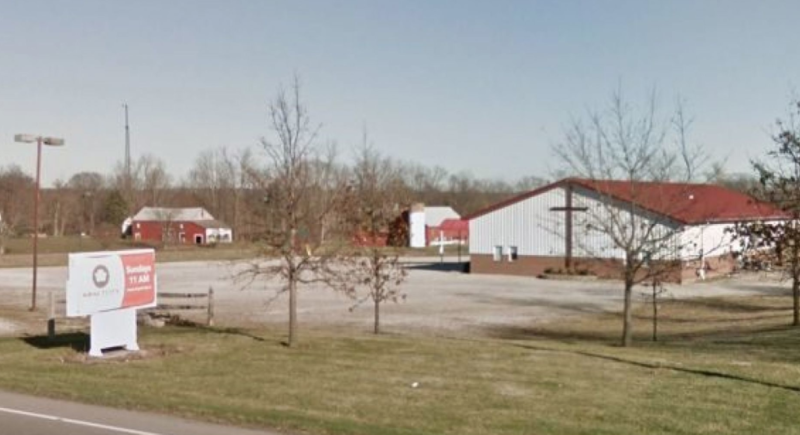 The Impact City Church in Pataskala has issued an apology over an Easter lesson gone wrong, in which youth minister Jaddeus Dempsey encouraged kids to slap him and spit on him. One student, at Dempsey’s direction, even cut the pastor’s bare back with a knife. The exercise was intended to teach students about Christ’s crucifixion. While Dempsey’s future at the church is uncertain, perhaps this bizarre incident did manage to convey a simple lesson—don’t spit on people! Two years has gone by since Kroger purchased a former Big Bear grocery store at the Town and Country Shopping Center in Whitehall, but the massive marketplace is still promising a bigger, better store for the community. The place may just be a vacant lot right now, but according to This Week News, the 8.2-acre site at 3680 E. Broad St could become a shopping center with a drive-through pharmacy, fuel center, expanded kosher offerings, ClickLists, and other amenities. But ultimately, the project timeline is still being worked out. Via a 15-year, 53% tax-increment-financing agreement Whitehall City Council approved in 2016, Kroger’s deadline to begin construction was pushed back from the end of 2018 to the end of 2021. 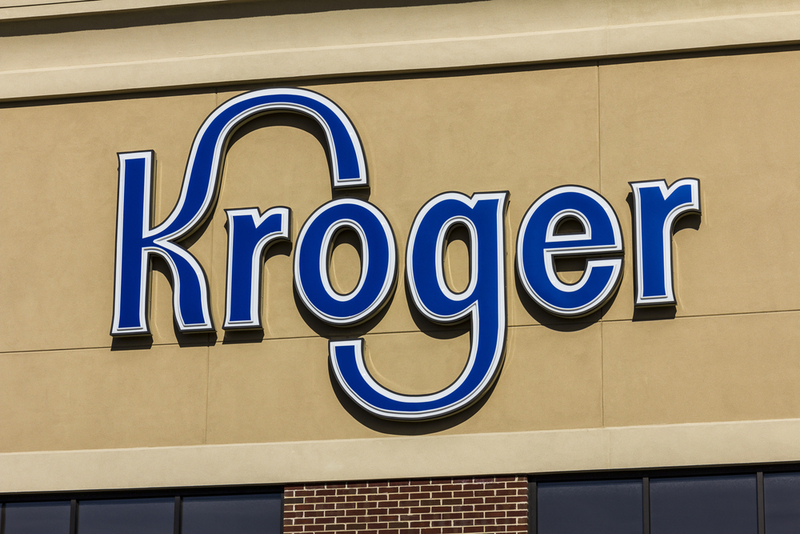 Kroger purchased the property for $4.2 million and is expected to shell out another $24 million to build the new store.